Set along the perimeter of the natural harbour, each homesite includes the highland and waters off the shoreline for endless personalized design options, crafting over-water structures, intimate family beaches, private docks, and impeccable views. With such design flexibility and purchase incentives for early buyers, there is no opportunity like this in the Caribbean. This property is located in: Basse Terre Town, Basseterre, Baster, Basteras, Mpaster, SKB, baseteru (Saint George Basseterre, Saint Kitts and Nevis). I am interested in other Land for Development from Saint Kitts and Nevis. 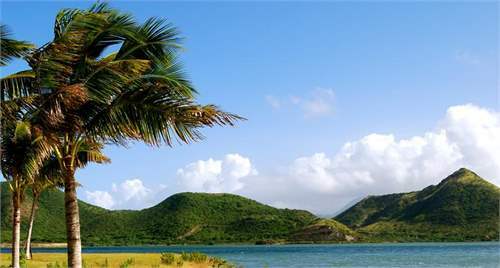 I am interested in other Properties from Saint Kitts and Nevis.